This entry was posted in Divorce Solicitor on November 5, 2017. Use the services of a divorce solicitor in Balderstone to ensure a fair and correctly represented divorce. Deciding to follow through with divorce proceedings can be a difficult and distressing experience. This is especially true when you have children. 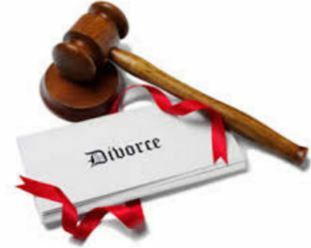 It is prudent to engage a divorce solicitor to ensure the best possible outcome for you and your children. Speak to Sarah Dixon Solicitors if you need the services of a professional and efficient divorce solicitor. We provide a full range of expert legal services. In Balderstone, a divorce solicitor will guide you through the divorce process with sound advice and the right compassion and understanding at this difficult time. We are specialists in all aspects of family law, and aim to ease the burden with a caring and professional service. There are many aspects in a divorce that need to be carefully dealt with. We will ensure that your rights, and those of your children are protected. A fair financial settlement will need to be planned, as the settlement will be based on the principle of equality with regard to both yours and the children’s needs. The welfare of your children, such as child support, parental responsibility and divorce orders for residence and contact, are among the most important aspects of a divorce. 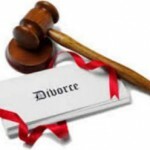 A divorce solicitor in Balderstone will provide the guidance you need. For an empathetic and professional divorce solicitor, contact Sarah Dixon Solicitors. Understanding how important it is that legal matters are dealt with promptly, we aim to respond by the end of the working day to your telephone requests. We will respond within 48 hours on incoming post. We pride ourselves on the high level of service and support we offer our clients. Our services are competitively priced, and will meet and exceed your expectations.